67 Not Out: Were The World Wars And World War III Planned By The Illuminati? 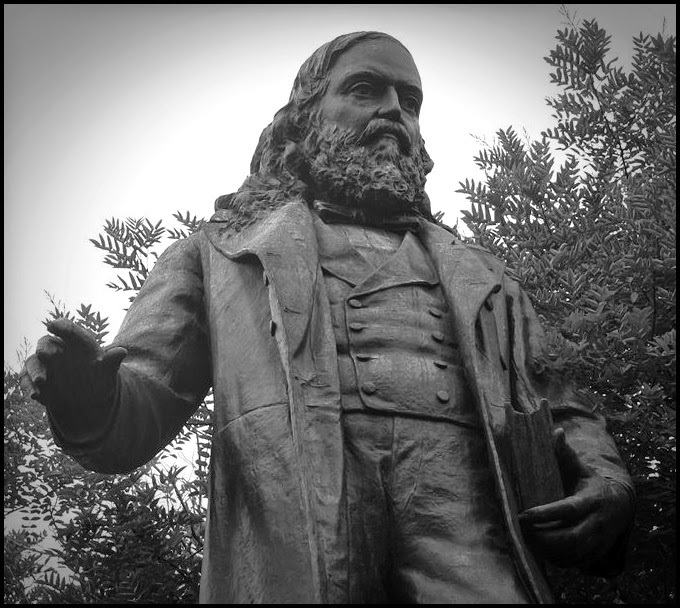 I can't remember hearing about Albert Pike before but, as there is statue of him (photo above) outside Judiciary Square in Washington, USA, I guess he must have been important enough to warrant this. He lived from 1809 to 1901 and is said, by some, to have forecast the two world wars and a possible third. Others will say though that he actually helped to set into motion the circumstances for the wars - with the aid of the Illuminati disguised within the Freemasons. Yes. a conspiracy theory. Whether Pike was prophetic or an instigator, the story about him and three world wars is based on a supposed letter between him and Giuseppe Mazzini, dated August 15, 1871. No actual proof has been established regarding the authenticity of such a document. But, of course, there wouldn't be if there was manipulation going on behind the scenes by the likes of the Illuminati - or whoever. "The First World War must be brought about in order to permit the Illuminati to overthrow the power of the Czars in Russia and of making that country a fortress of atheistic Communism. The divergences caused by the "agentur" [agents] of the Illuminati between the British and Germanic Empires will be used to foment this war. At the end of the war, Communism will be built and used in order to destroy the other governments and in order to weaken the religions." "The Third World War must be fomented by taking advantage of the differences caused by the agentur [agents] of the "Illuminati" between the political Zionists and the leaders of Islamic World. The war must be conducted in such a way that Islam (the Moslem Arabic World) and political Zionism (the State of Israel) mutually destroy each other. Meanwhile the other nations, once more divided on this issue will be constrained to fight to the point of complete physical, moral, spiritual and economical exhaustion." "We shall unleash the Nihilists and the atheists, and we shall provoke a formidable social cataclysm which in all its horror will show clearly to the nations the effect of absolute atheism, origin of savagery and of the most bloody turmoil. Then everywhere, the citizens, obliged to defend themselves against the world minority of revolutionaries, will exterminate those destroyers of civilization, and the multitude, disillusioned with Christianity, whose deistic spirits will from that moment be without compass or direction, anxious for an ideal, but without knowing where to render its adoration, will receive the true light through the universal manifestation of the pure doctrine of Lucifer, brought finally out in the public view. This manifestation will result from the general reactionary movement which will follow the destruction of Christianity and atheism, both conquered and exterminated at the same time." In the above extracts it will be noted that Nazism and Zionists are mentioned - which wouldn't have been known at the time of the letter being written. This is generally explained away by saying that the Illuminati created these organisations - and thus knew of them in advance of them being general knowledge. Many will say that most of this is codswallop but it has been established that Pike was an important Freemason and immersed himself in re-writing the rituals of Freemasonary and he became the Grand Commander of the Scottish Rite Masons. He is also said to have been a Satanist and a member of the Ku Klux Klan. 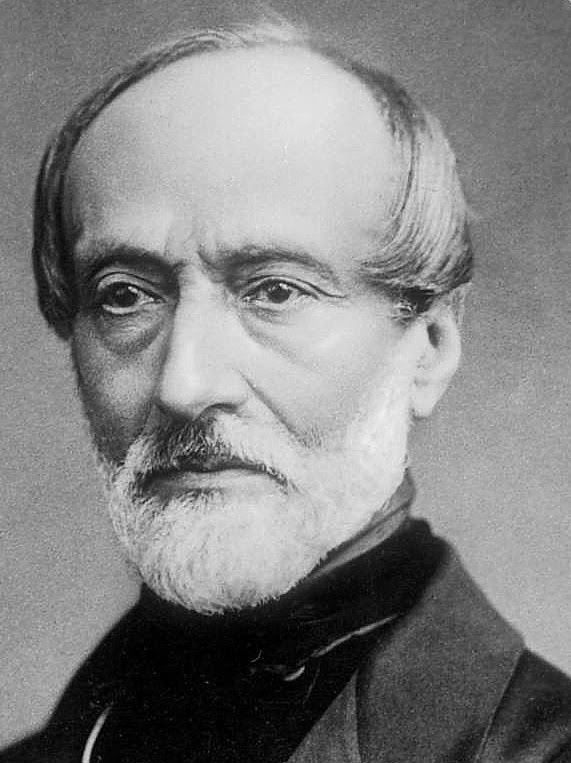 As for Giuseppe Mazzini the recipient (or sender) of the aforementioned letter he was 33rd degree Mason and was supposedly selected by the Illuminati to head their worldwide operations at that time. I'll leave it there as I don't think blog posts should be too long, but I'm sure - if interested - you'll find lots more information on the Internet. 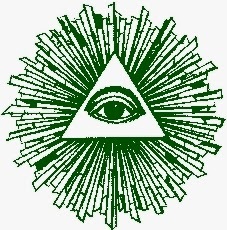 There is a copy online of Albert Pike's Morals and Dogma of the Ancient and Accepted Scottish Rite of Freemasonry here. I've read all of this before, and other such stuff. I decided not to go down that rabbit hole. However, I agree, some things are very strange. Disturbing and fascinating. As with most conspiracies, there is probably some truth to it. The letter must be a fake. The term fascists was not yet in use in 1871. The term fascist referring to a form of totalitarian government was not used until 1921 when Mussolini formed the Italian partito nazionale fascista. In Sicily, starting in 1895 there were references made to fasci, which were groups of men organized for political purposes. The term came from the ancient term for a bundle of sticks.